Home/News/Bitcoin Mining Set To Burden The Environment; Fact Or Fiction? Bitcoin Mining Set To Burden The Environment; Fact Or Fiction? As the concept of bitcoin has become more familiar within the public domain over recent times, unique insights have ensued, some of which have sparked conversations about the extensive amount of electricity that is demanded by cryptocurrencies. More specifically, this issue relates to “miners” who use computers to formulate increasingly complex calculations in an effort to verify that a “block” of bitcoin transactions is authentic. The more valuable bitcoin becomes over time, the more miners are willing to spend on equipment and electricity; propelling the issue of energy wastage further. However, in response to growing criticism of cryptocurrencies and their strong demand for energy usage, a new report published in March of this year has surfaced, repressing such concerns. Whilst still acknowledging that mining is not without its environmental flaws, the report concluded that data centres, gold mining and cash production all consume substantially more energy than what bitcoin mining does. 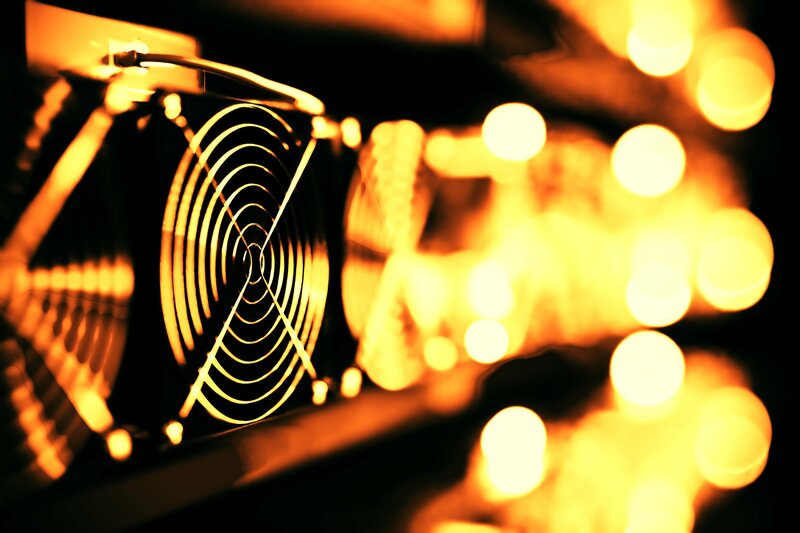 The annual consumption of power from bitcoin mining is 8.27 terawatt-hours per year, according to the report, which happens to be only an eighth of what data centres in the U.S. consume annually. Global production of fiat currencies totalled 11 terawatt-hours per year. Gold mining burns a staggering 132 terawatt-hours per year. What’s more is that these numbers don’t even include the massive amount spent on vaults, banks, security systems and more to keep the physical cash and precious metal safe. These reports do not take into consideration the actual costs of other types of value production, all of which consume resources. Either way, bitcoin consumes less energy than its non-digital equivalents. It is also necessary to appreciate that this is just one report on a highly controversial, and often emotional topic, and so one ought to remain open to the potential for such results to be falsified in the future. The enormous growth of cryptocurrencies has created an incessant demand for computing power. Bitcoin miners’, processing transactions in return for new currency, must race to solve mind-boggling cryptographic puzzles. Now, with them having mined almost 80 percent of all bitcoins, the discussions regarding environmental damage will persist as mining becomes more expensive – both financially and resourcefully – until all have been mined, at which point, any lingering problem will automatically resolve itself.